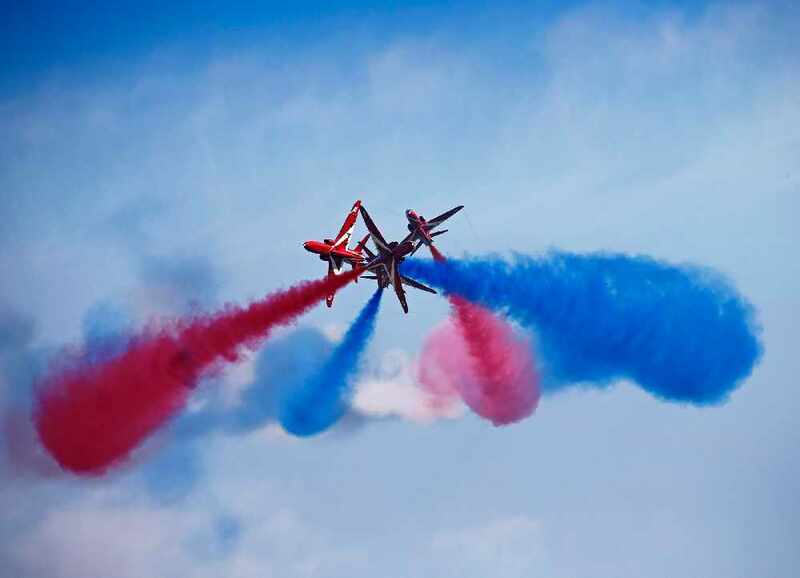 Oman Red Arrows performance: Where and When? 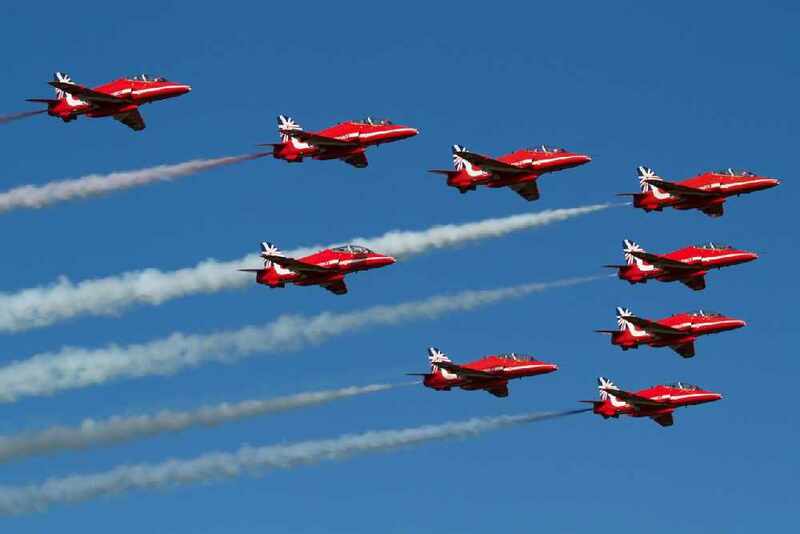 The Red Arrows will be in Oman on November 20th, and the location has been revealed! We recommend you knock off work early and head to Qurum, because at 3pm the UK's Royal Air Force will take to the skies! Organisers of the event are recommending spectators to go to the beaches around Qurum and the Intercontinental to get the best view of the display, due to traffic it's advised you arrive at least half an hour before the show is expected to begin. The Red Arrows are currently on a deployment across the Middle East and Asia-Pacific regions, after their display in Oman, the tour will be heading to Bahrain, UAE and Kuwait. Squadron Leader David Montenegro, the team leader of the Royal Air Force Aerobatic Team and Red 1 spoke to Muscat Daily regarding the event saying: "Ever since the team’s first season in 1965, the Red Arrows have performed on a global scale. 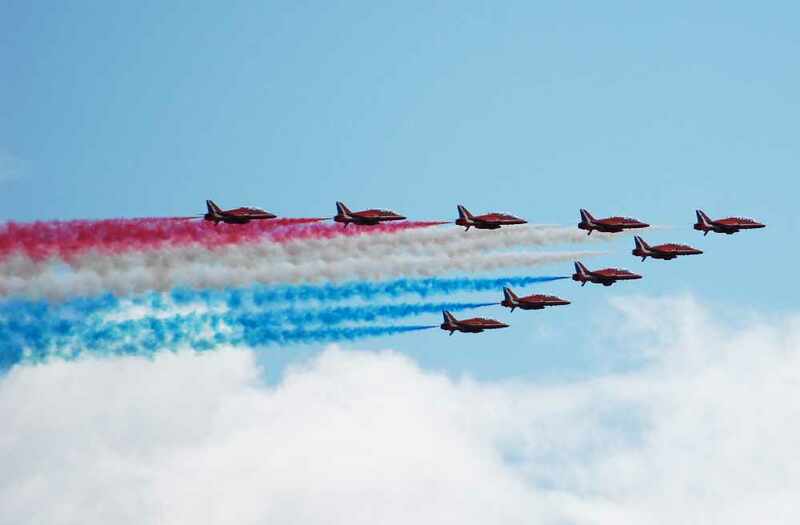 The team – flying British-built aircraft – has displayed to millions of people in more than 55 countries around the world. This year, in 2016, we are honoured to represent the United Kingdom on an even greater platform, to new locations.